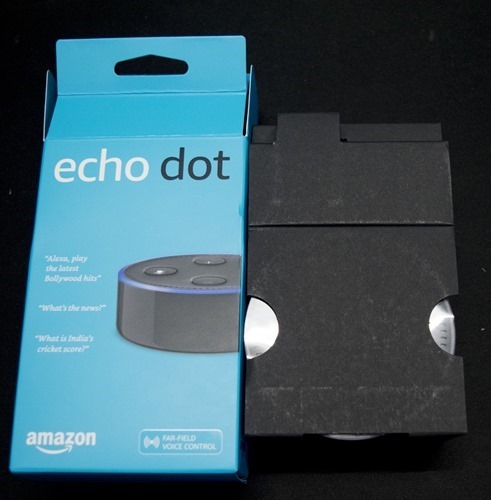 Amazon Echo dot unboxing as I received Amazon Echo Dot yesterday. 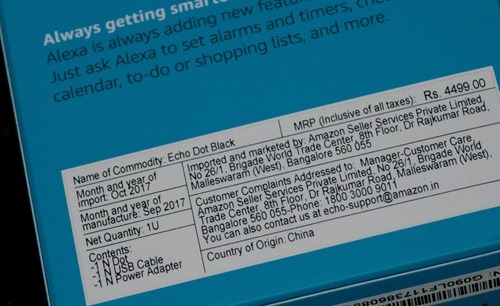 Recently Amazon launched Amazon Echo in Indian market. 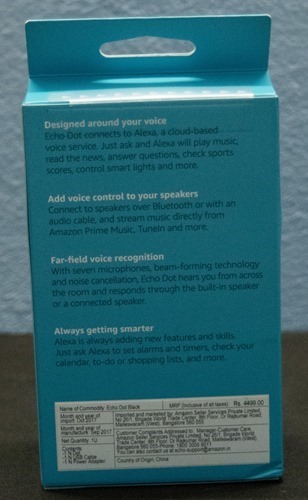 this device enabled with the voice assistant Amazon Alexa. 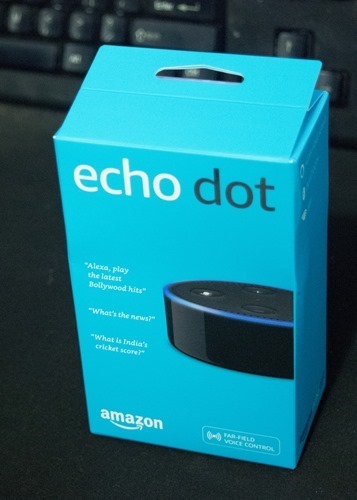 Earlier we have posted about the 30% time limited discount on Amazon Echo. 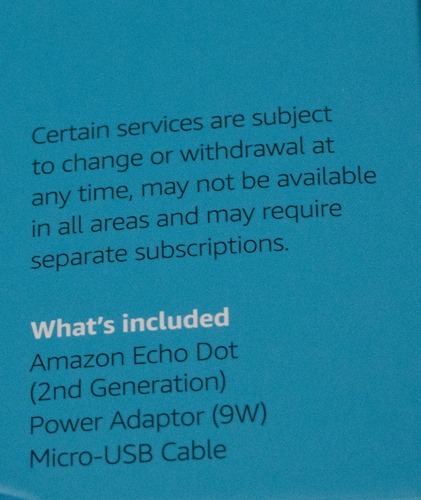 Echo dot package comes with Amazon Echo Dot, Power Adapter, Micro USB cable. It have one input and one output ports, one to connect the power and other to connect speaker. 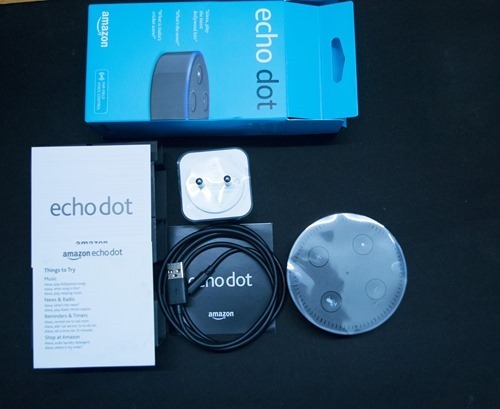 It already have an inbuilt speaker, but if you want more sound you can use a speaker. 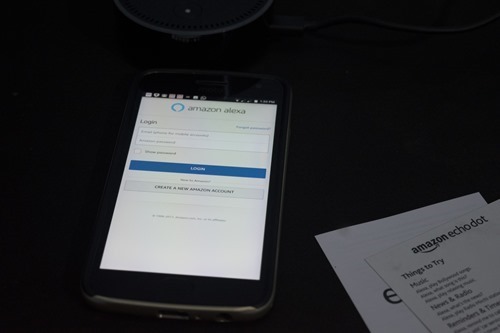 To configure the device you need to install Alexa application on your phone. 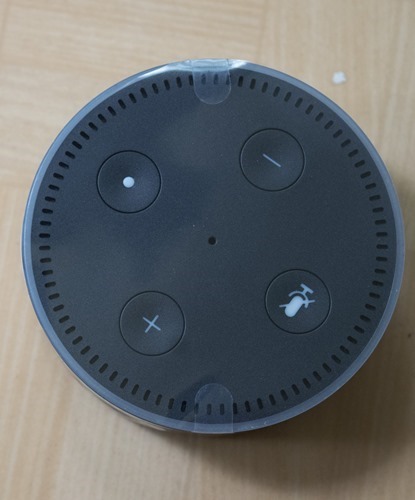 Connect the power code to the device. 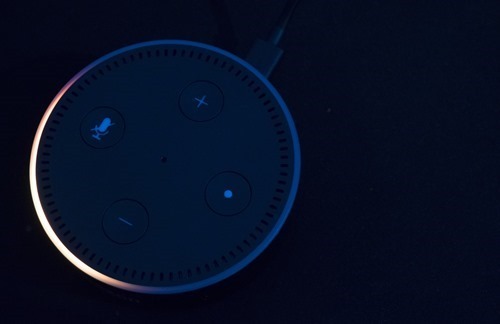 The device will tell you when it is ready to be configured, the light color will be changed to orange. 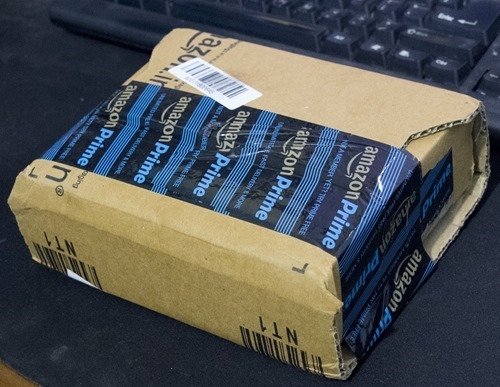 You need to enter Amazon user name and password twice, second time you also will have to enter a captcha. 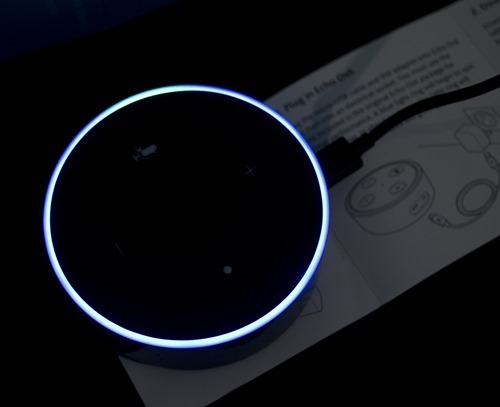 and proceed through the instructions on the screen to configure your Amazon Echo Dot. The device needed to connected to the power source always. 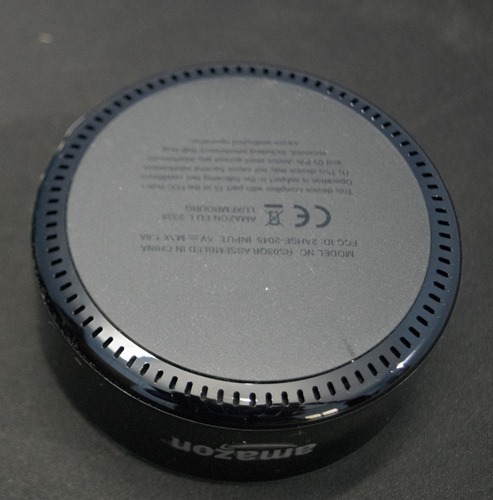 There are additional equipments available from other brands which can make this portable, like VAUX Cordless Home Speaker + Portable Battery for Amazon Echo Dot Gen which is available on Amazon Launchpad. 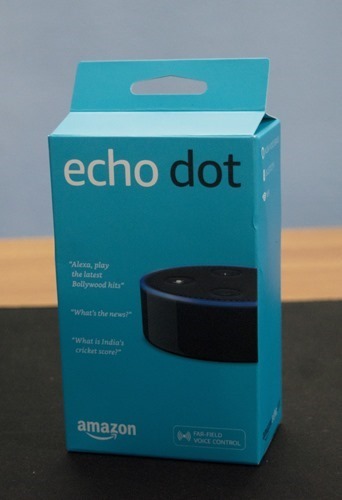 Unboxing pictures of Amazon Echo dot.